Gabriel enjoys a varied practice, spanning the areas of Personal Injury, Public and Regulatory Law, and Crime. Gabriel also accepts instructions in a wide range of other Civil, Property and Commercial matters. During his practice Gabriel has dealt with matters covering Mortgage Possession, Landlord and Tennant Disputes, Charging Orders and Orders for Sale, Bankruptcy and more. Gabriel is more frequently instructed in Personal Injury or Public and Regulatory matters. Counsel’s experience has grown and his manner with clients and lay clients alike, allows him to grow relationships and build on regular repeat instructions. In his down time, Gabriel enjoys acting and singing and has appeared on stage and television. He plays the piano and the saxophone and is a member of the Middle Temple Revels, appearing in the annual comedy review in Middle Temple Hall for the past seven years. Gabriel undertakes a variety of Professional Disciplinary work and regularly appears in tribunal and committee hearings on behalf of the Chartered Institute of Management Accountants. 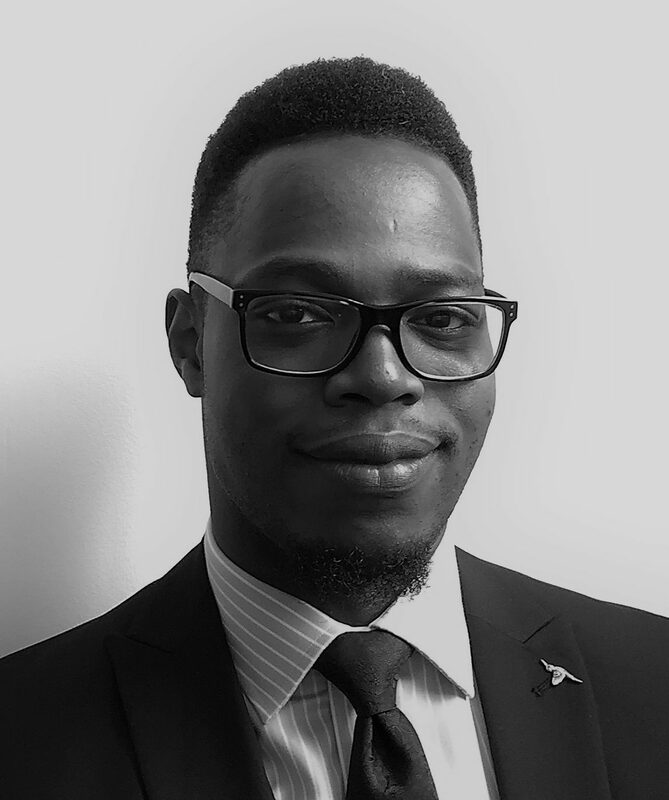 Gabriel also has experience in matters involving the General Dental Council and the Association of Chartered Certified Accountants and accepts instructions across the board in professional disciplinary and other regulatory matters. Gabriel also has experience in Public Law Insolvency matters, having previously worked as in-house counsel at the Insolvency Service and the Department for Business, Innovation and Skills. During this time, Gabriel also had extensive experience of Proceeds of Crime and confiscation proceedings.